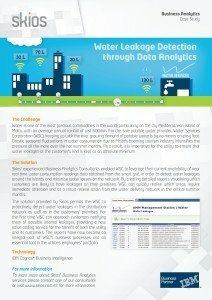 Water Leakage Case Study | Red Skios LTD. Please fill in the form to access the requested content. An email will be sent to the email address defined with the content attached to it.